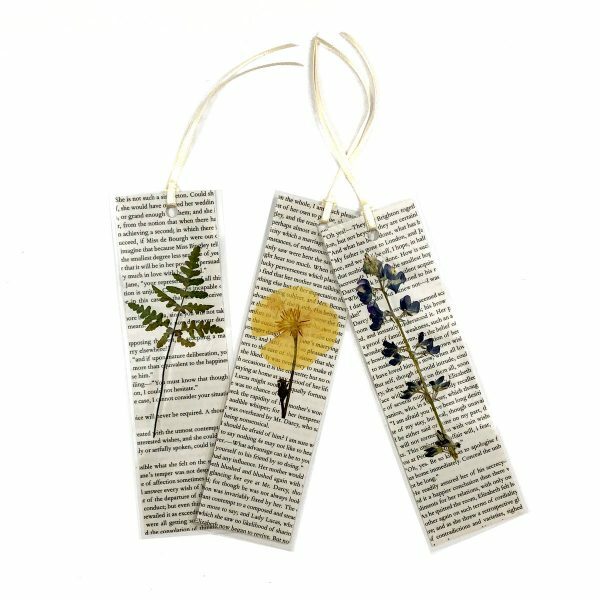 Beautiful bookmarks handcrafted from book pages from Pride and Prejudice and wild pressed flora. These gorgeous bookmarks are handcrafted using actual wildflowers I pick and press at my home in California. Each of these amazing bookmarks is unique, made from a different book page taken from Pride and Prejudice, and using a range of local wildflowers, leaves and grasses. Then they’re laminated to preserve and make them sturdy for lots of use. I finish each of these beautiful handmade bookmarks with a satin ribbon. 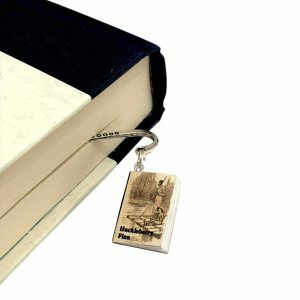 Click here for more awesome bookmark designs. 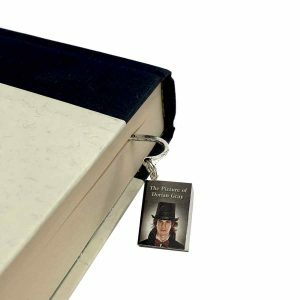 Book page bookmarks are crafted from an actual page from a copy of Jane Austen’s Pride and Prejudice. Pressed wildflowers, wild grasses, or leaves adorn each bookmark. 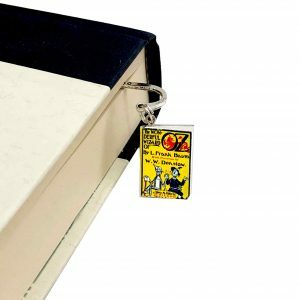 Bookmarks measure approximately approximately 7″ x 2″. 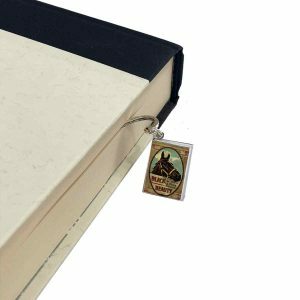 Bookmarks are laminated and finished with a satin ribbon. Every bookmark is unique. The bookmarks pictured are only an example, your bookmark will vary from the examples pictured.